Great to see a good few named flats in the vid guys! Hi had a chat with Ji from @Six60 this morning – it’s great to be able to include the story of their flat and band in the book. Here’s a video (2008) Ji put together with shots from jams in Dunedin, at 660 Castle (2006) and Boogie Nights on Warrender Street (2008). An interview with two members of Six60. 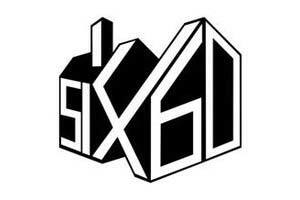 Sounds by Dunedin Band Six60 (named after their flat 660 Castle Street).